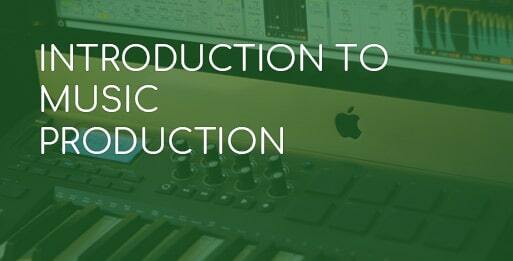 we have a course for your Native Instruments needs! Like the School of Electronic Music, music technology pioneers Native Instruments have also been around since 1996. During their 20+ years they have risen through the ranks to undeniably become leaders within electronic music production. Native Instruments’ commitment to pushing innovation forward, and to creating accessible products has not only meant major leaps forward in music production software and hardware, but also taken the world of DJing and live performance by storm. Komplete is the world’s leading music production suite of plugins, which comes packed with, among others, their colossal soft-synth Massive. Traktor has become the go-to digital DJing software solution, using a completely new music format STEMS that Native Instruments have created for the visionary DJ. Maschine is their crossover from software to hardware – it’s a fantastic tool for making beats both in the studio, and in a live performance situation. 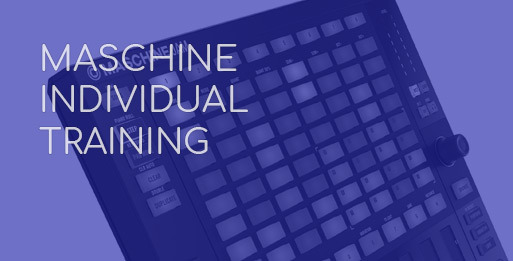 We offer Maschine Individual training. We are proud to be an official Native Instruments Education Partner. 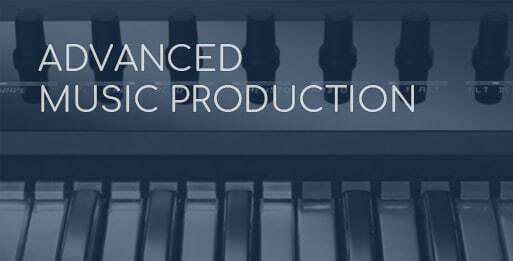 Our teachers have received training directly from Native Instruments, and our facilities have the latest equipment and software.